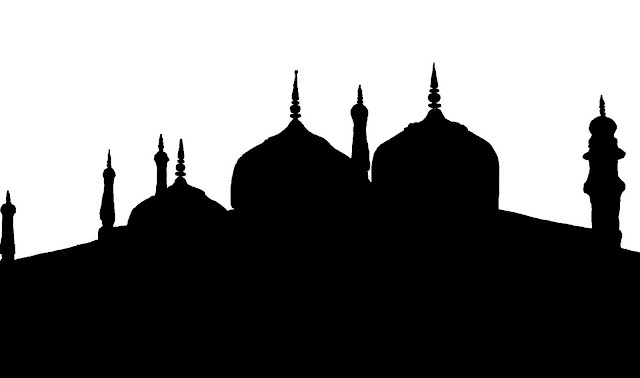 Here are silhouettes of mosques. The domes and minarets make a pretty picture. These silhouettes were drawn on photoshop, and based on photographs copyrighted to me. 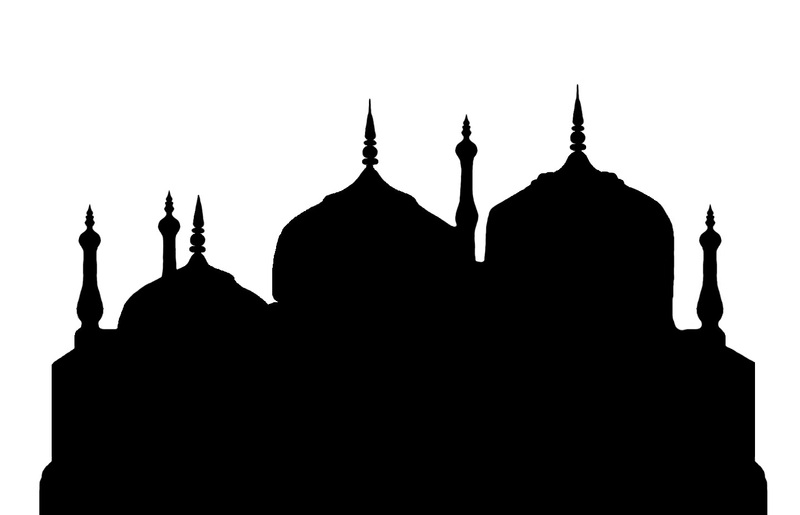 This one is a silhouette of the Blue Mosque at Istanbul, Turkey. A view from the back of the mosque. However, it is not an exact replica, as certain artistic liberties have been taken. 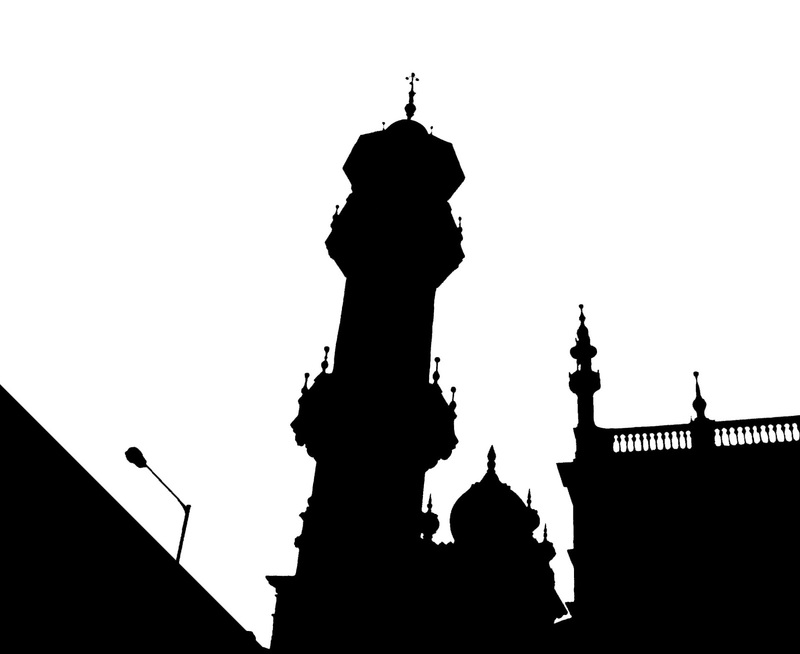 This mosque has 6 minarets or spires in actuality, but these are not included in the silhouette. This is a religious place that we came across near Aurangabad. It was a small white mosque or masjid. 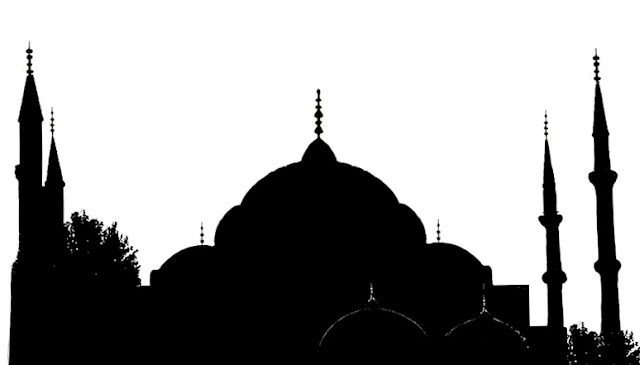 The next silhouette is an unfinished version of the same mosque above. I would have deleted it but haven't as it is coming up in search results! This is part of a large mosque in Mumbai, in Bandra. Or Taj Mahal Sketch and Silhouettes or actual photos of The Taj Mahal at Agra.